Following the successful launch of our Brown Ale and Kolsch, we have just tapped our 7th in-house beer: Basement Brewhouse IPA. This drop is unapologetically bold and our customers should expect intense citric, grassy and tropical aromas from a triple dose of Australian and American hops, all rounded out by a smooth, lingering bitterness. If you enjoy a stronger flavoured beer and you can appreciate the flavour of hops, this one is definitely up your alley. 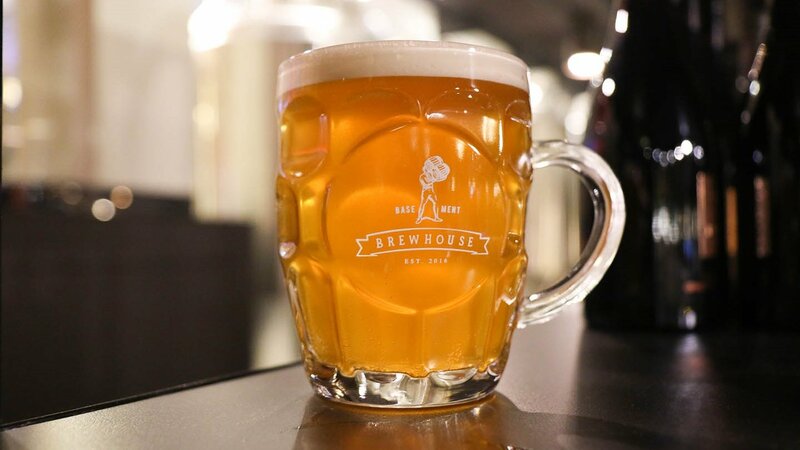 The Brewhouse IPA will feature on Tap 7 and is available in a middy, pint or 1.89L takeaway Growler. For our full beverage menu with tasting notes, visit Untappd.